GE Electric signs a contract with SMARTTECH for a comprehensive quality control dozens of objects into electrical outlets. 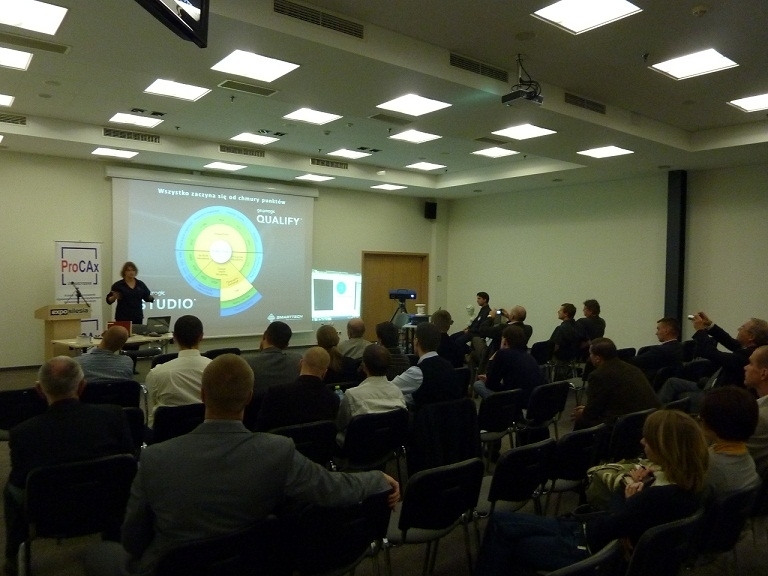 Our new product won golden medal on CONTROL-TECH fairs in Kielce. Pre-released shown 3D scanner micron3D was awarded for it's innovate design, new technique of structural light and outstanding production material. Special offer for education in SMARTTECH3D EDU program. 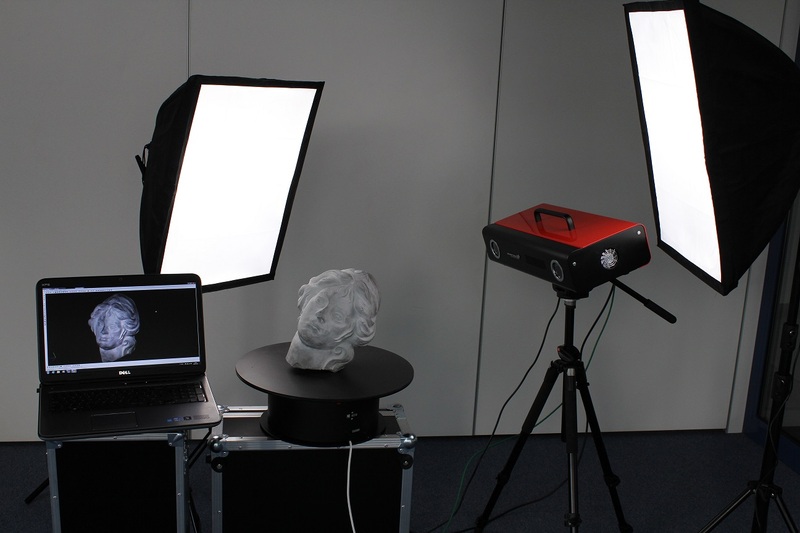 First 3D scanner with two measurement volumes. 3D scanner with the highest available a on the market resolution and ability to reproduce the most natural color of scanned item is now available. Our scanners are certified by independent accredited test laboratory. The measured results provided by our scanners are very reliable which is essential aspect of the industrial processes like quality control. The technology used in the system ScanBright archeo, allows to make at the same time measurement of the surface to cloud of points on the coordinates X, Y, Z, and to assign a color value for each of these points in the form of the three components of the RGB color. We know the needs and procedures related to the purchase of new equipment for educational institutions. many of these institutions trusted us just buying a system for 3D scanning. 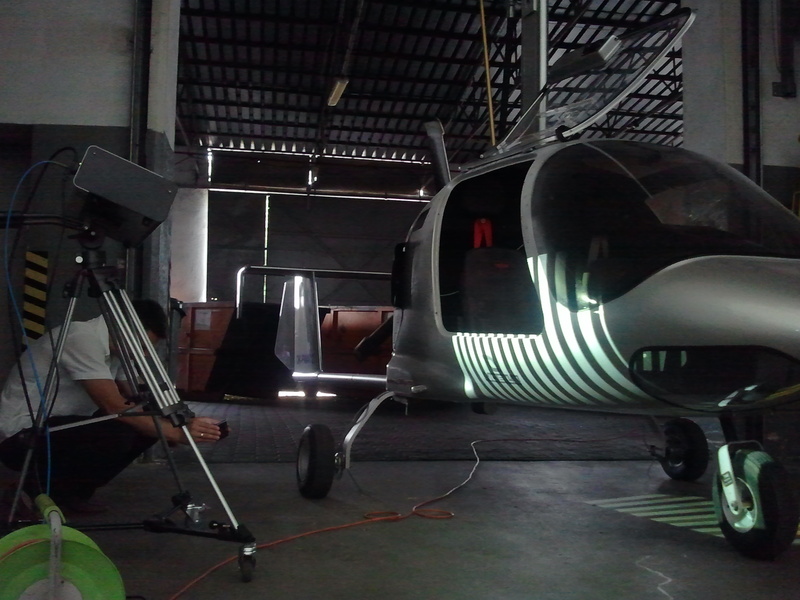 As a manufacturer, we meet all their requirements, while ensuring technical support and service. The 3D scanning of Robert Lewandowski in order to break the Guinness world record. 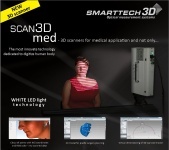 SMARTTECH 3D scanning technologies are used by the Enduro-Tech – specialized motorcycle accessories producer. The SMARTTECH 3D scanners scan national heritage at the Centre for Contemporary Art in Warsaw with over 400 points on a single square millimeter. SMARTTECH in archaeology and museology – half-year summary.